The result of Baker's analysis is The End of Secularism. He reveals that secularism fails as an instrument designed to create superior social harmony and political rationality to that which is available with theistic alternatives. Baker also demonstrates that secularism is far from the best or only way to enjoy modernity's fruits of religious liberty, free speech, and democracy. The End of Secularism declares the demise of secularism as a useful social construct and upholds the value of a public square that welcomes all comers, religious and otherwise, into the discussion. The message of The End of Secularism is that the marketplace of ideas depends on open and honest discussion rather than on religious content or the lack thereof. "Hunter Baker's volume is a much-welcomed addition to the debate on the role of religion and faith in the public square. To the confusion regarding matters of religion and politics, Baker brings illuminating clarity. To the ambiguity regarding the meaning and place of pluralism, he provides thoughtful analysis. 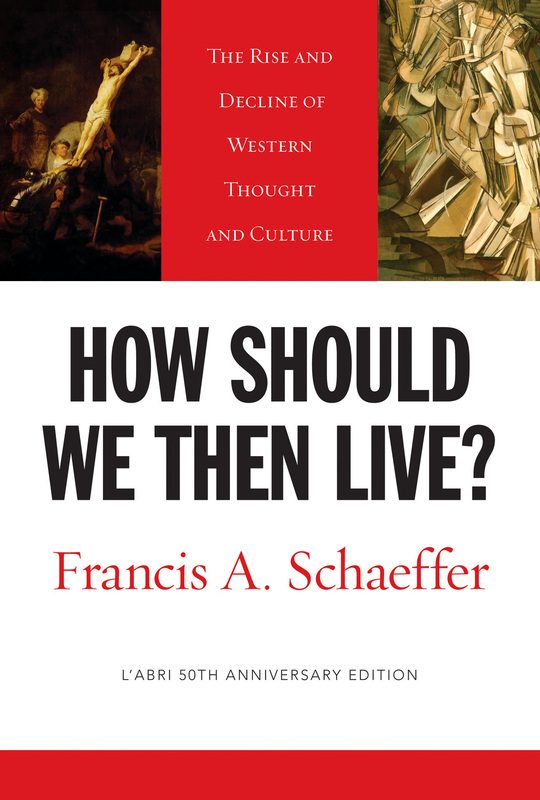 To the directionless arguments for secularization, he offers an insightful and discerning response. This much-needed volume provides a readable, historically-informed, and carefully-reasoned case for the place of faith in our public deliberations. It is with great enthusiasm that I recommend it." 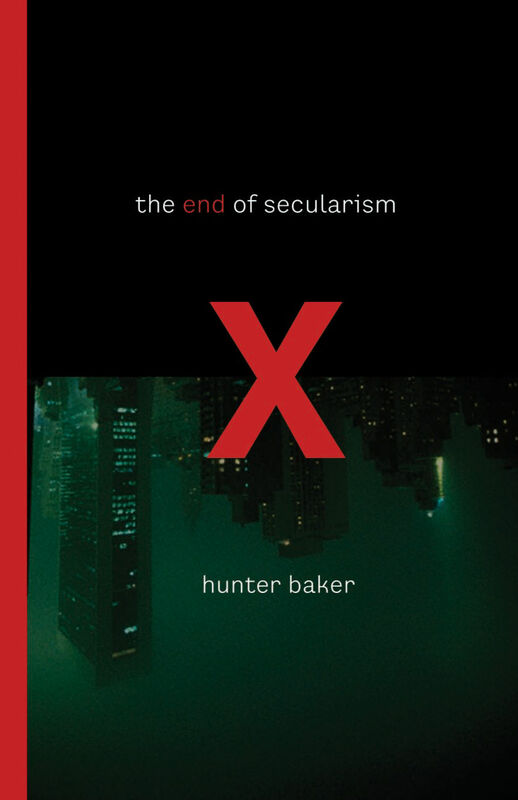 "Hunter Baker is a gifted writer who knows how to communicate the issue of secularism to an audience that desperately needs to hear a critical though winsome voice on this matter. In many ways, the book is a twenty-first-century sequel to the late Richard John Neuhaus's classic, The Naked Public Square. Baker understands the issues that percolate beneath the culture wars. They are not merely political but theological and philosophical, and they are rarely unpacked in an articulate way so that the ordinary citizen can gain clarity. Baker offers his readers that clarity." 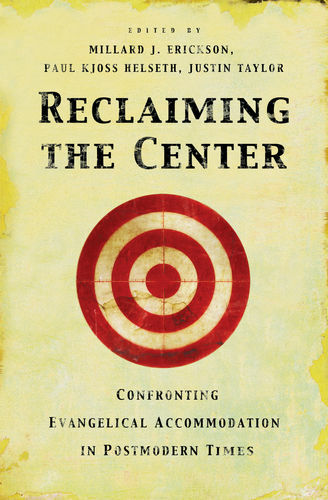 "Hunter Baker is one of the sharpest thinkers in contemporary American Christianity. This work will provoke the same kind of conversation ignited by Richard John Neuhaus's The Naked Public Square. 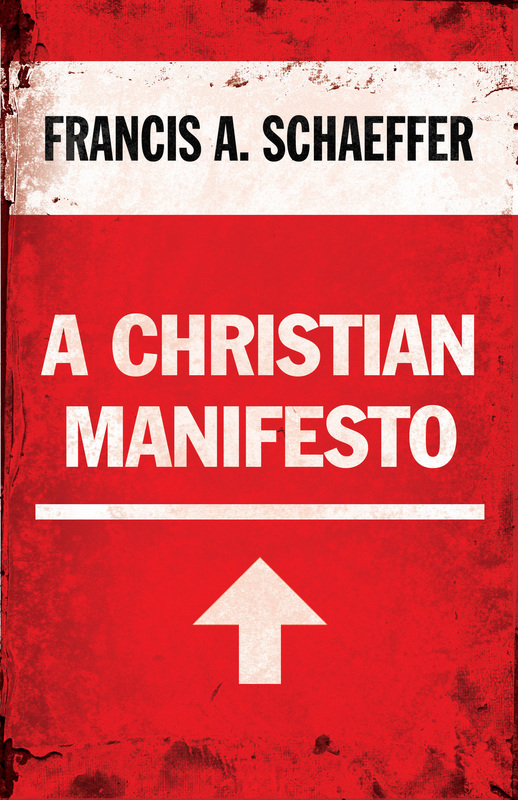 Read this book slowly with a highlighter and a pen in hand as you think about questions ranging from whether the Ten Commandments ought to hang in your local courthouse to whether there's a future for public Christianity." 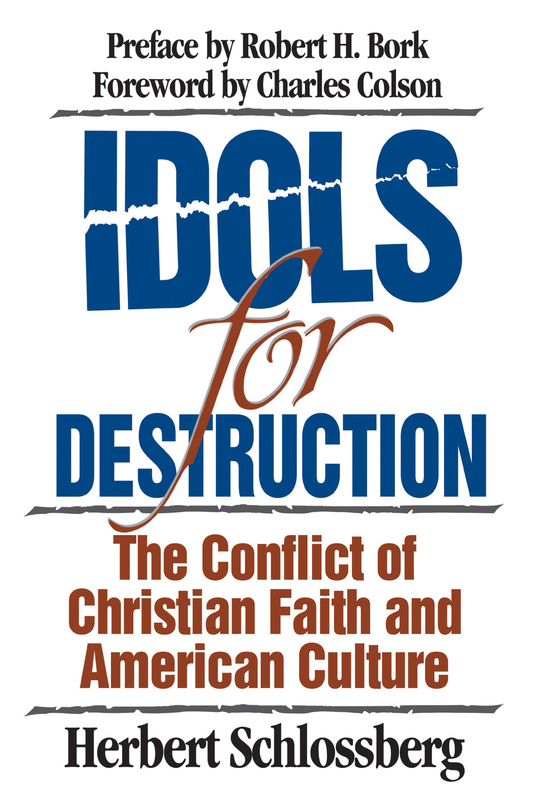 "The task of discerning the alternative to practical atheism lived by many nominal Christians and the pretense of a neutral secularism has been made easier by this rich study. Once authentic Christians grasp the ramifications of the incarnation of Christ, then and only then will it be apparent that, as Baker argues, "secularism only makes sense in relation to religion." "The End of Secularism debunks the widespread myth that secularism is the inevitable wave of the future, coming at us like an unstoppable force of nature. Baker shows instead that the secularization of society was the result of deliberate planning and concerted effort by a relatively few determined ideologues. Baker makes it clear that what they did can be undone. We shall be hearing more from this promising young man." "Hunter Baker has produced a powerful and carefully constructed argument against the secularists in our midst who are attempting to subvert the traditions that gave birth to our unique national enterprise." "Secularism was supposed to have displaced religion before the end of the last century. It failed. Hunter Baker has done every Christian interested in a faithful life in the public square an immense favor. As an important and emerging young evangelical scholar and public thinker, Baker doesn't cower at the seemingly imposing face of secularism but intelligently reads its vital signs and confidently declares its inherent weaknesses." "The System Has a Soul: Lectures on Christianity and Secularism"